A new development partnership has taken over the land and the Prince Course could return as soon as 2018. The Resort Group and East West Partners recently announced they will redevelop the community near Princeville at Hanalei. The Prince is now set to make a return as part of a new high-end residential community near Princeville at Hanalei. The target date for a re-opening is 2018, after the course is refreshed and the clubhouse is remodeled. 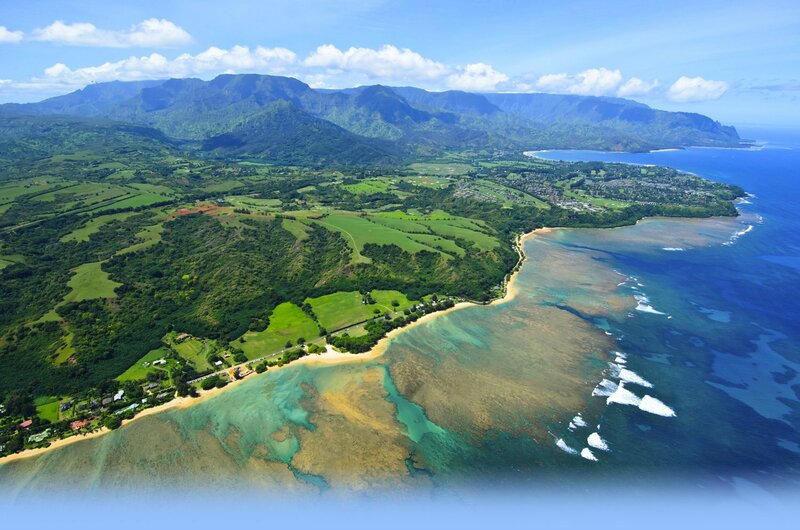 The Resort Group and East West Partners have joined together to create a new residential community near Princeville at Hanalei. East West Partners will manage the planning, development, marketing and sales of this new North Shore community, which encompasses the Prince Golf Course, clubhouse and oceanside residential homesites. New fall menus have appeared on the tables of Kauai Grill and Makana Terrace. There's also three new sushi rolls, including the Prince Roll with panko crusted rice, hamachi, ahi, snow crab, avocado and macadamia nuts. But those aren’t the only changes at the luxurious North Shore resort.